Workman Publishing Company, 9780761154075, 368pp. 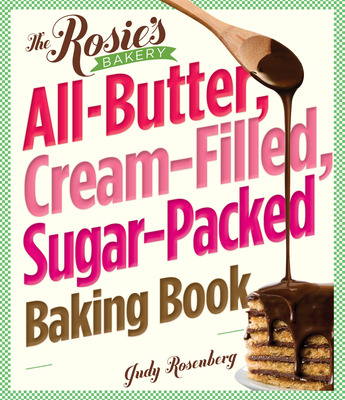 Judy Rosenberg opened the first Rosie’s Bakery in Cambridge, Massachusetts, in 1974. The bakery now has three locations throughout the greater Boston area. Judy lives in Newton, Massachusetts.